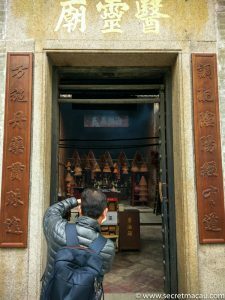 The I Leng Temple (also known as Ka Sin Tong) is a small temple standing on the Rua Direita Carlos Eugenio (a long street with several temples which crosses right across Taipa village). 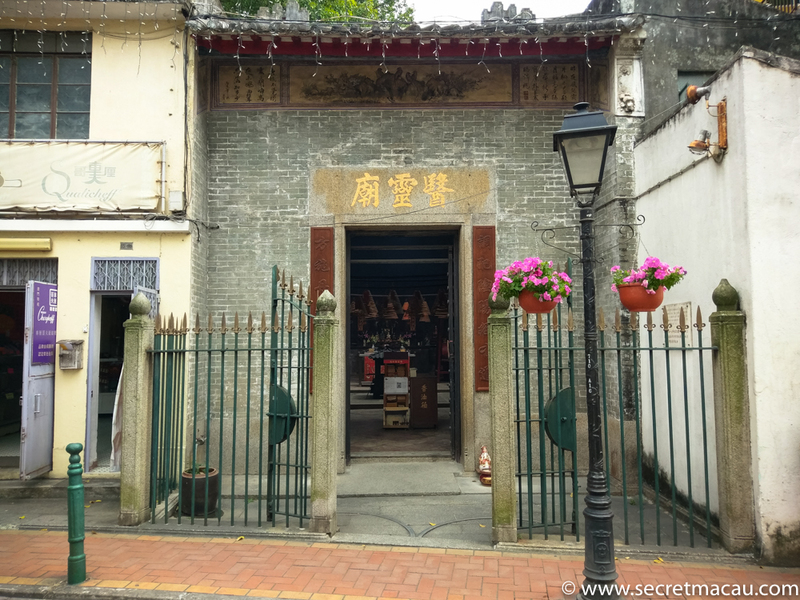 The temple houses a number of historical relics, including a couplet inscribed with 60 Chinese characters (one of the few in Macau so long). 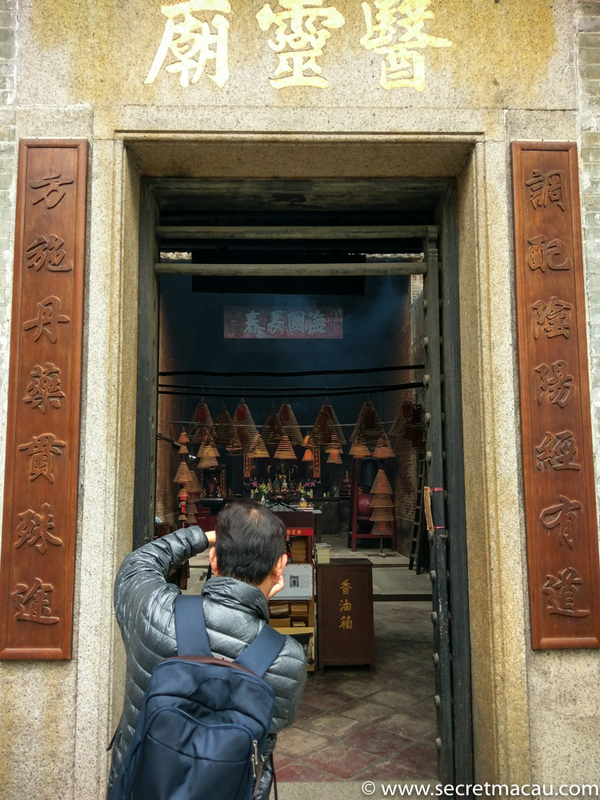 The temple was originally called Ka Sin Tong – and was used for charitable purposes (providing free medicine, consultations and advice on moral standards tot he public) – which explains why it does not have the word ‘Temple’ in it’s title (one of the few in Macau like that). 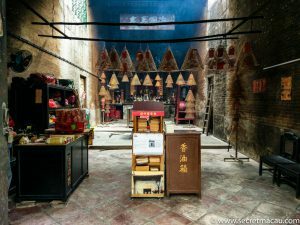 This communal office eventually got transformed into a temple (in a similar manner to Sam Kai Vui Kun). 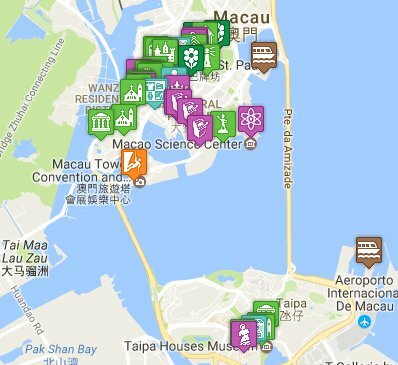 It was dedicated to I Leng Dai Tai – who is commonly venerated by philanthropic organization (like Kiang Wu Hospital). The temple was restored in 1987.